Thank you for your request. The presented object is a painting made in acrylic tempera paint on canvas with the measurements of 16 x 20 inches. 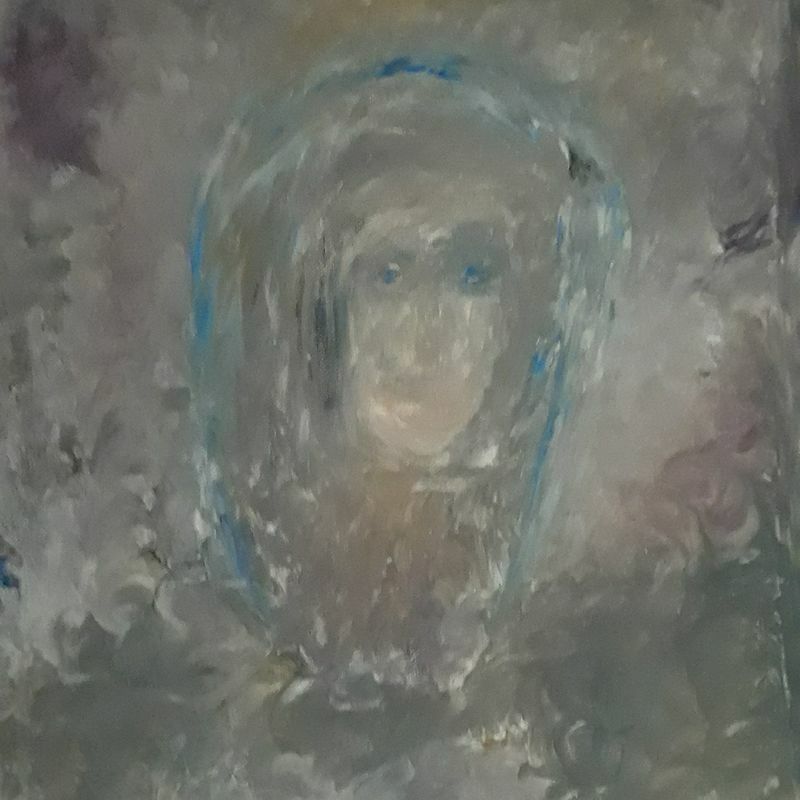 It depicts the face of an woman and was made by Tobias Tao. Sadly no artist with such a name is mentioned in auction record lists or similar databases. A base auction estimation would be between 50 to 100 USD.